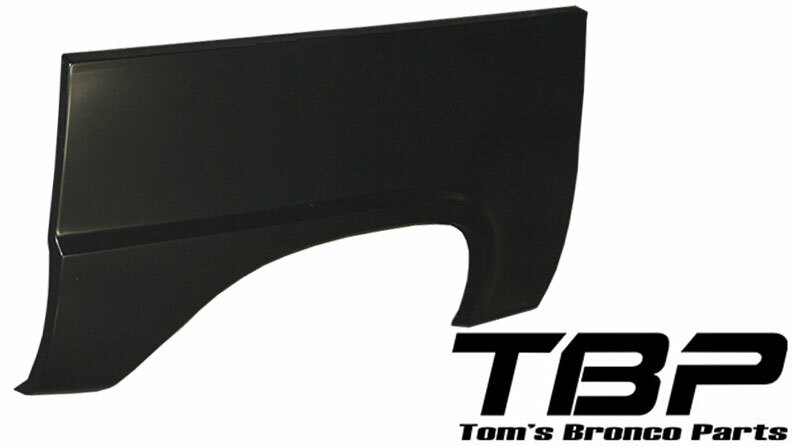 New Lower Quarter Panel Sheet Metal Replacement for 66-77 Classic Ford Broncos. 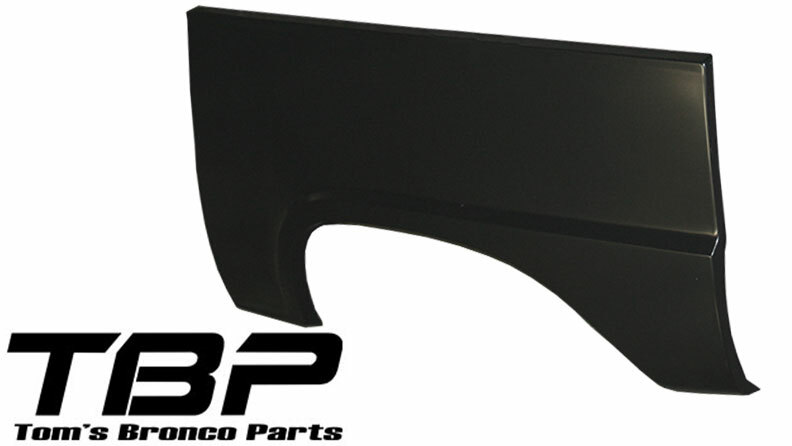 We now have these direct replacements for the stock rear lower quarter panels. 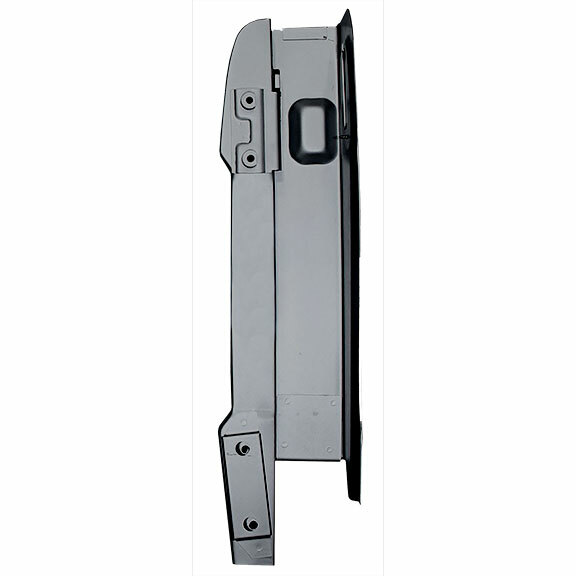 Excellent for converting your flared Bronco to stock uncut condition or simply as a patch panel to repair rust or collision damage. Fits 1966 to 1977 Ford Broncos. 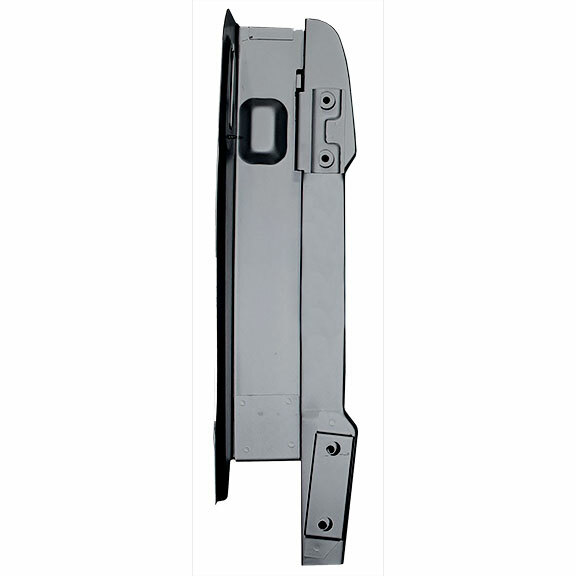 This is a factory style, un-cut lower quarter panel. Can be cut to allow for fender flares. Passenger side only.